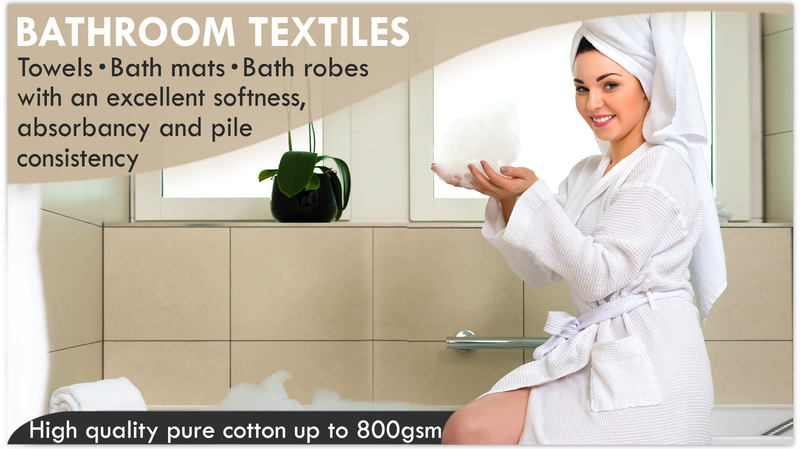 most durable hotel textiles at best rates. 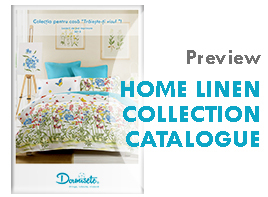 and institutional linen, contract bed linen, toweling, table linen? Are you interested to distribute our products in your country/area? All the textiles finished for industrial laundry. Soft and comfortable for a relaxing night sleep! suitable for any establishment, sauna, spa, pool. 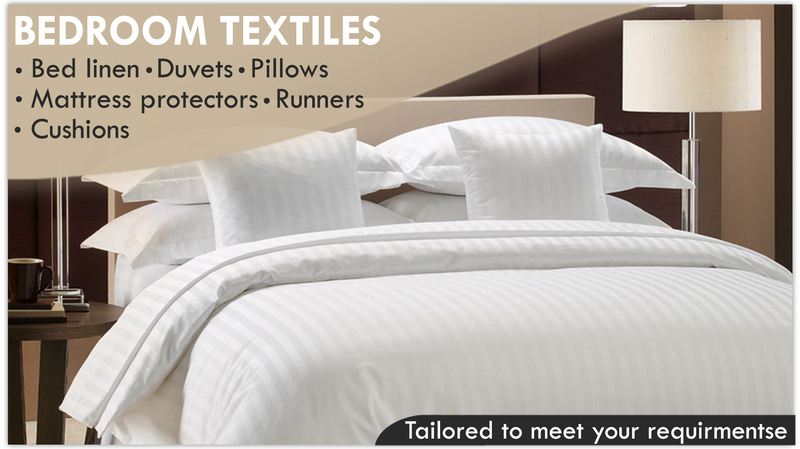 Because we are your bed linen specialist providing high quality and durable hotel bed linen. We use in our production, made in Romania, only fabrics with special finishings for ease of laundering and long lasting over time. In the 25 years of experience in textiles sustained by our commitment to provide quality products, resistant to intensive use and excellent service, as a manufacturer, we can offer not only competitive prices, by supplying you directly, but also we easily adapt and tailor the bed linen to meet the specific requirments of each hotel establishment , no matter how short the products quantity is. Promoting pro-active long term relationships with all our clients, providing professional and permanent service are the basic principles of our quality management system ISO 9001: 2015. I have opened this hotel with the desire to offer hotel services at the highest level. With the bed linen, towels and bathrobes from Cottonissima, we have augmented the comfort for our tourists. Thank you, Cottonissima Hotel & Spa! Aura Bujduveanu, owner of Hotel Richmond 4* Mamaia A touch of luxury! We have decided to collaborate with Cottonissima Hotel & Spa as a supplier of textiles, as they have always offered us advice and support for the entire period we used the supplied products. I recommend Cottonissima as a professional and reliable collaborator for every company they will work with. I appreciate the quality services and the flexibility of the solutions they provide, which clearly set them apart from their competitors. Thank you for your collaboration! Simona ZAHARIA, Administrator of Hotel Berthelot 4* – Bucharest. 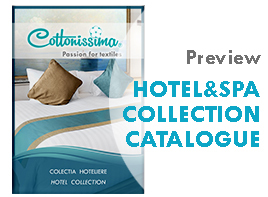 I have collaborated with Cottonissima Hotel & Spa for more than 5 years and I always rely on them for each new acquisition of hotel textiles and equipment for our event halls. I am truly convinced, Cottonissima is a trademark of guaranteed quality and I recommend it with all my heart. Liviu Ionescu, Manager of Ialomita 3* Hotel Complex – Amara. Hotel establishments ranging from 2* to 5 * , small country hotels, guest houses, student camps, social care units, restaurants and catering. Because we do not just sell products, we design, manufacture and provide, with passion, professional services to meet the most specific requirments!